Apple proposes new accessibility emojis @apple « Adafruit Industries – Makers, hackers, artists, designers and engineers! 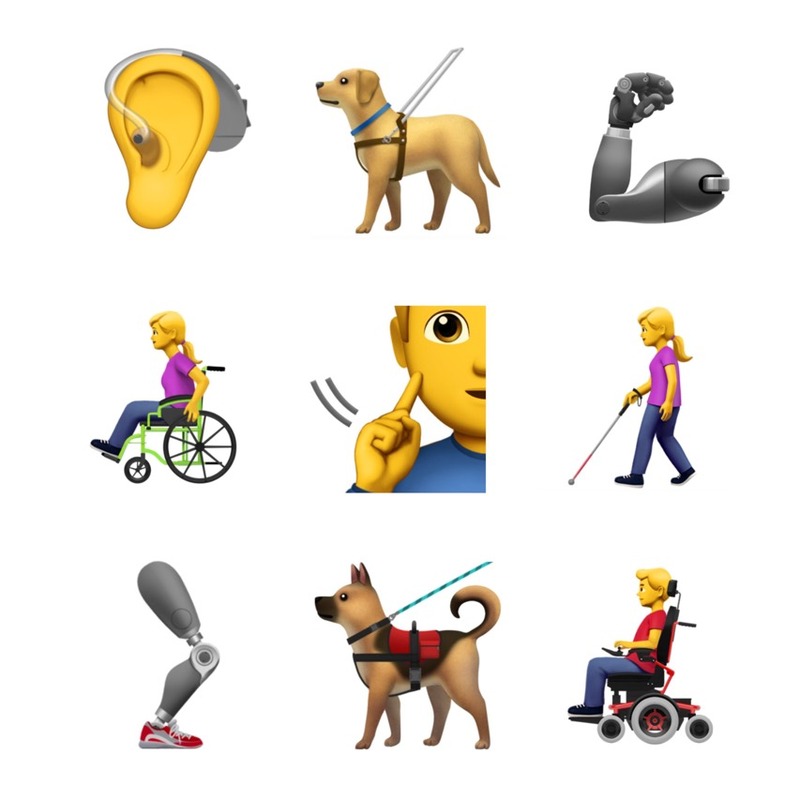 Apple Proposes New Accessibility Emojis. Proposal For New Accessibility Emoji (PDF).